Learn from 50 essential Push 2 video lessons! Learn Ableton Live 9 and Push FAST! 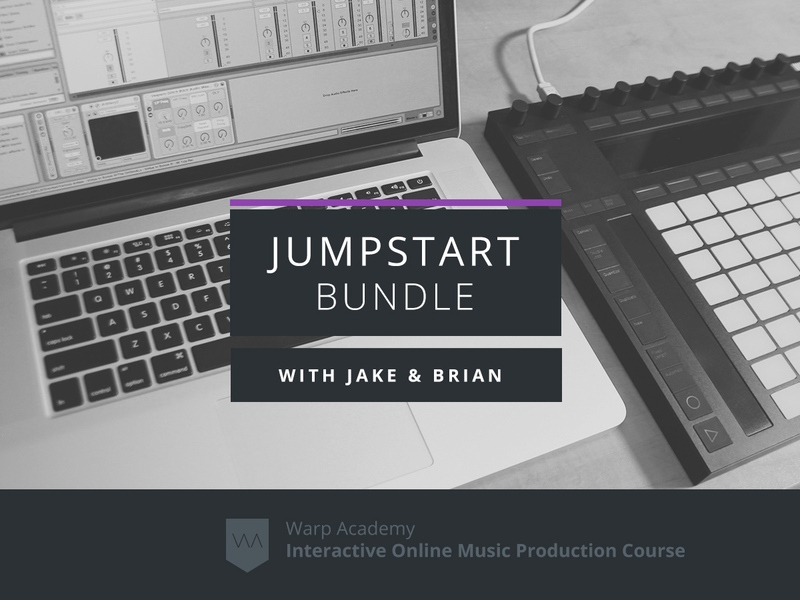 The Jumpstart Bundle is specifically designed to be the best and fastest way to learn Live 9 and Push thoroughly. It is ideal for anyone new to Ableton Live and Push. Below we’ve included a short description and free preview video from each course included in the Jumpstart Bundle. If you want to get a full breakdown of each individual course, simply scroll to the bottom of the product page and click on the desired course you wish to learn more about. Each individual course product page will have a full breakdown of what you’ll learn and additional promo videos you can watch. Throw out that user manual and learn Live by doing! Ableton Live 9 Jumpstart is a course spanning 8 hours of videos and exercises. It will take you from a complete noob to solid competency of the core functionality of Ableton Live 9. You’ll learn by doing as you make a song make your way through the course. Not only will you learn what each feature does, but how to use it creatively, and why it is important. Ableton Push 2 Jumpstart is a brand new course built from the ground up by our newest trainer at Warp Academy, Ableton Certified Trainer, Brian Funk, aka. AfroDJMac. In Ableton Push 2 Jumpstart, you get a comprehensive look at the ultimate way to integrate Push 2 and Live. After taking Ableton Push 2 Jumpstart, you’ll know the Push inside and out. You’ll be more productive with your time in the studio and have the confidence to flex the full potential of this music making machine! 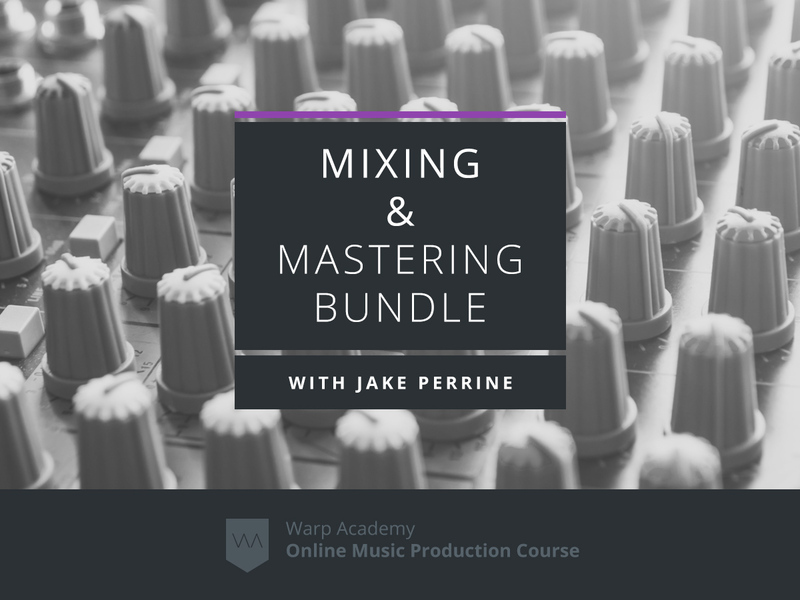 Warp Academy’s Lead Trainer and Ableton Certified Trainer Jake Perrine has been a music and education enthusiast all his life. He began composing electronic “bleeps and bloops” in 1984 on an Apple II+. 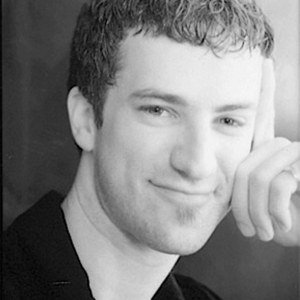 He honed his audio chops as an audio engineer for RealNetworks, pioneering over 200 webcasts of prestigious events such as The Tibetan Freedom Concert, The Intel NY New Music Festival, The Rolling Stones, Elton John, Backstreet Boys, U2, and countless others. His first rock musical work, “VAMP – Consumption in Three Acts,” was performed at the Lamb’s Theatre in Times Square in 2001. He taught audio production at The Art Institute of Seattle for over a decade. He was deeply involved with the Oracle Gatherings, as a DJ, musician, performer, sound designer, director, technical director, and ultimately as managing director. 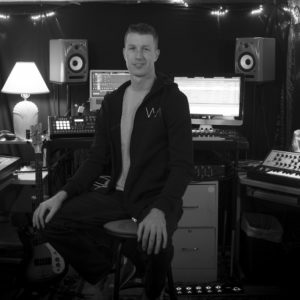 Jake has been a house mastering engineer at Seattle’s prestigious RFI/CD mastering studio where he mastered over 200 CD projects of musicians from around the world. Jake has self-produced electronic music under the project heading “Spire,” showcasing his songwriting, performance and engineering skills, and is one half of the duo Bloom with Michael Maricle. 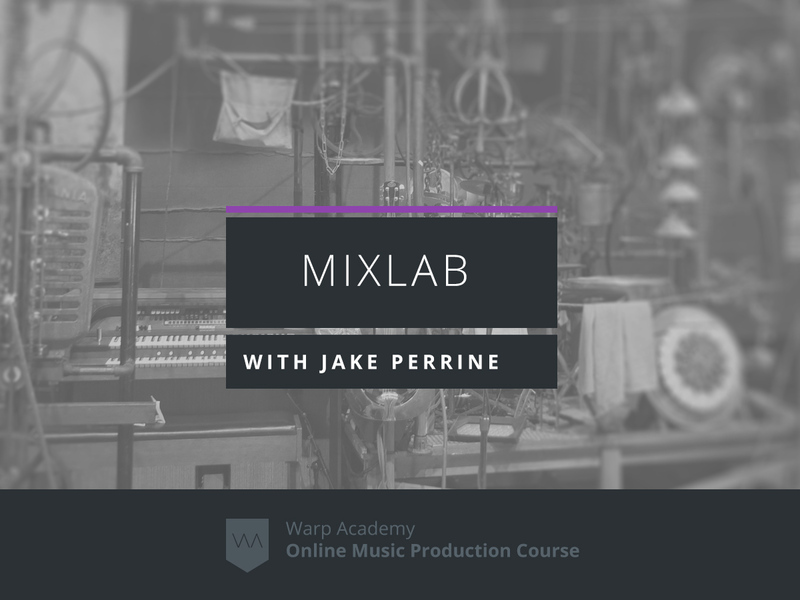 Since 2010, Jake has written three books on Ableton Live for Hal Leonard publishing. He is also an Ableton Live Certified Trainer. It was at his Live Certification in Seattle that Jake met Vespers, and the seeds of Warp Academy were planted. As Lead Trainer for Warp Academy, Jake has imagined and guided the creation of Warp Academy’s ever-expanding curriculum. Beginner. You do not need any previous experience in Live 10 to take this course. At the same time, if you’ve been poking around in Live for some time, this course will fill in all the gaps in your understanding of how to use the program. This course is based on Ableton Live Standard, although you can do just as well with Live Suite and nearly as well with Live Intro. 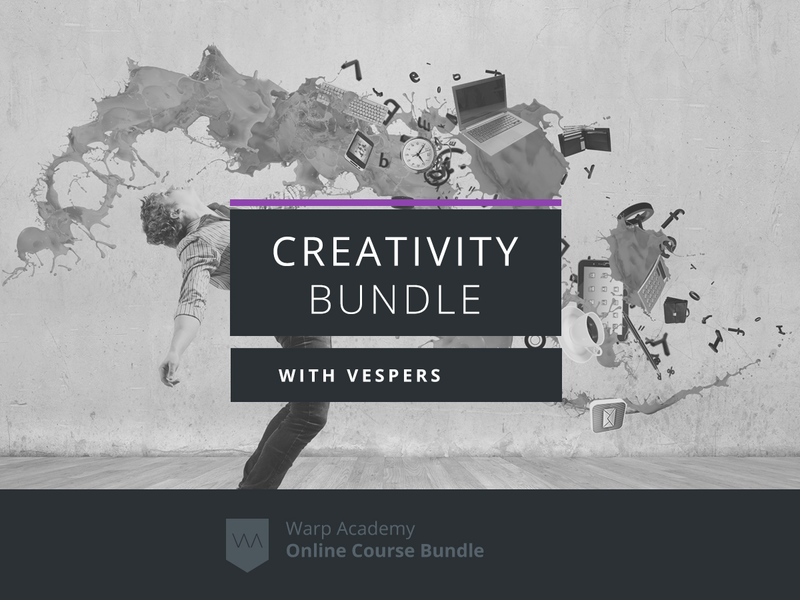 No third-party plugins are required to complete this course. In a word – yes. 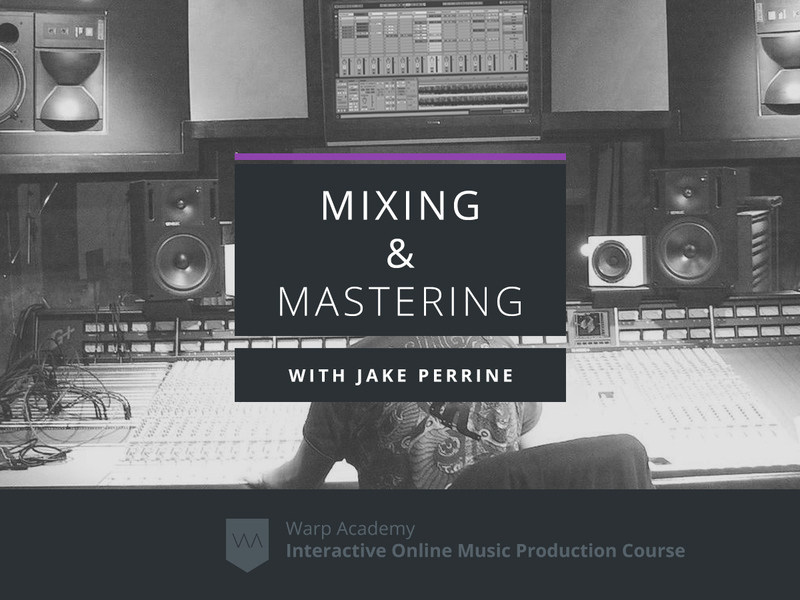 This course is designed to demonstrate how to use the Live program, and that is applicable to any and all genres of music making. We want you to be as excited about your course as we are. If for any reason you’re not 100% happy with it, we offer a no-hassle, no-BS, super easy 60-day satisfaction guarantee. Any time within the first 60 days after purchase we will refund your money. While this is a course specifically focused on Push 2, most of the curriculum and techniques are still applicable to the first version of Push. How long can I access this course videos? Yes. To get the most out of this course, we recommend following along with the videos while using your Push 2 (or Push 1), and a computer with access to high-speed internet. Minimum requirements are obviously the ability to run Ableton Live, so any computer with Mac OS 10.5 & Windows XP or newer should do just fine. Even if you have a Push 1 most concepts are still applicable.